Old age isn't enough to justify a rabies vaccine waiver for dogs. I always thought it would be easy to obtain a rabies vaccine waiver once my dogs were due for their next vaccination at ten years old. 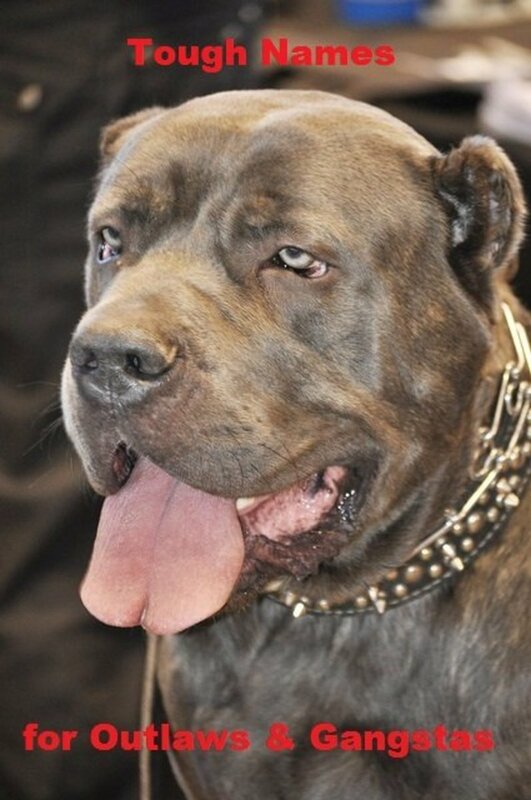 Ten is quite a remarkable age for a breed like the Rottweiler, which isn't blessed with a very long lifespan compared to many small or medium-sized dogs. 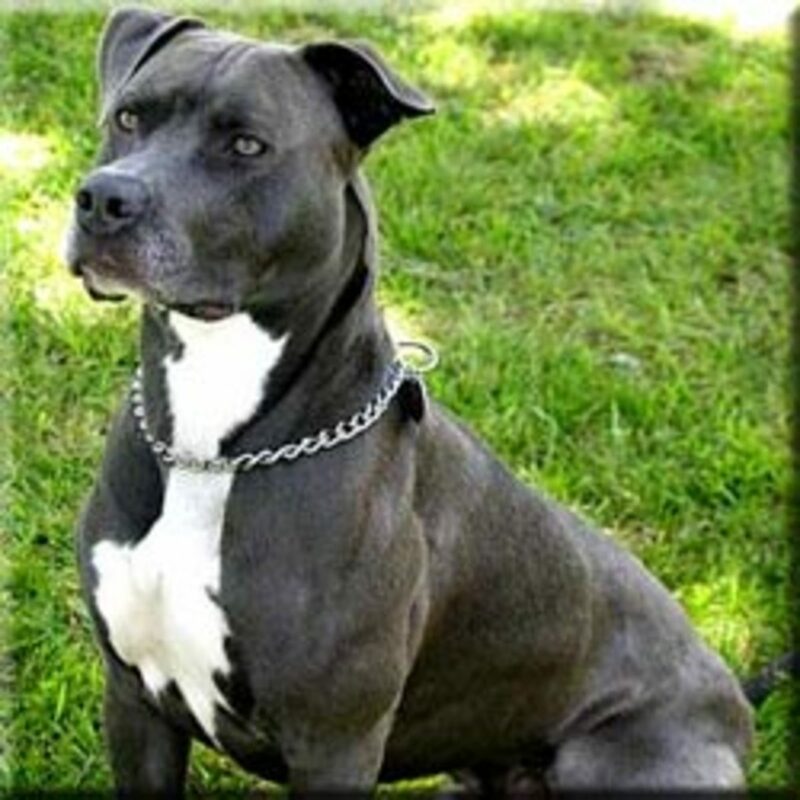 On top of that, this breed is prone to multiple health maladies such as several forms of cancer (particularly bone cancer). 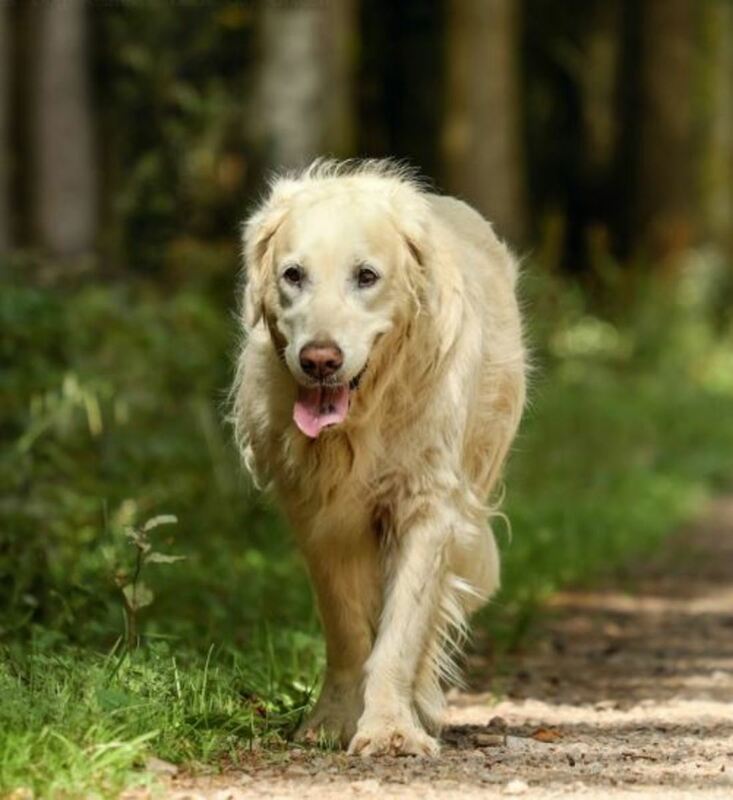 I have been making an extra effort to keep my dogs in great shape since they reached their golden years because they have offered me so much on a personal level. I owe it to them to keep them as happy and healthy for as long as possible. I feed them a high-quality diet and offer them several supplements to tackle age-related ailments such as arthritis, spinal issues (for my neutered male with pinched nerve issues), cognitive dysfunction, and urinary incontinence (in my spayed female). I also brush my dog's teeth daily and keep their coats in top shape. When it came time for their rabies vaccination, it almost seemed unnecessary since there is such a small chance for exposure. I acknowledge the dangers of rabies for dogs and humans alike and respect the efforts made to contain this virus, but my dogs are considered low-risk due to their lifestyle. (My dogs live at home and only go out to potty in our safely fenced yard or on brief leash walks.) It is not my intention, however, to evade the law (rabies is required by law), nor to undermine the magnitude of such a serious and deadly virus. I wanted to get a rabies titer test (a test that measures the existence and level of antibodies to this virus in the blood) to determine whether my dogs were still covered. If they were, I was hoping to receive a waiver because of my dogs' old age, but it looks like this is not going to happen. 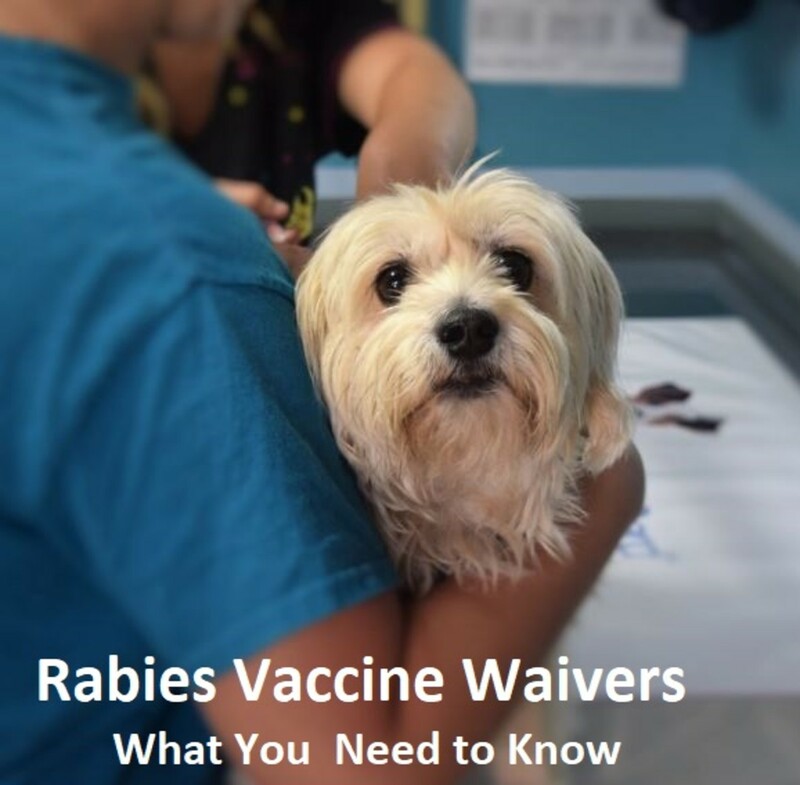 If you are hoping to receive a dog rabies vaccine waiver like me, read this article as there are several things you should be aware of. 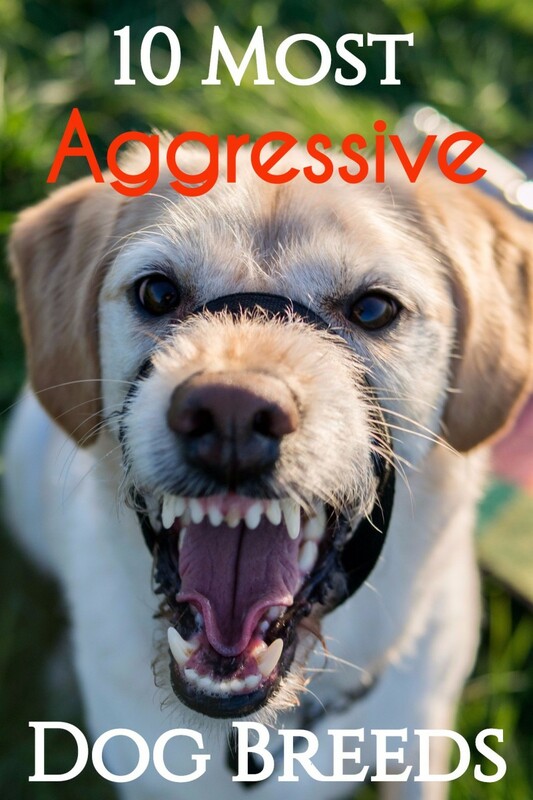 Understand if your dog shows sign of rabies, he/she will be euthanized immediately. 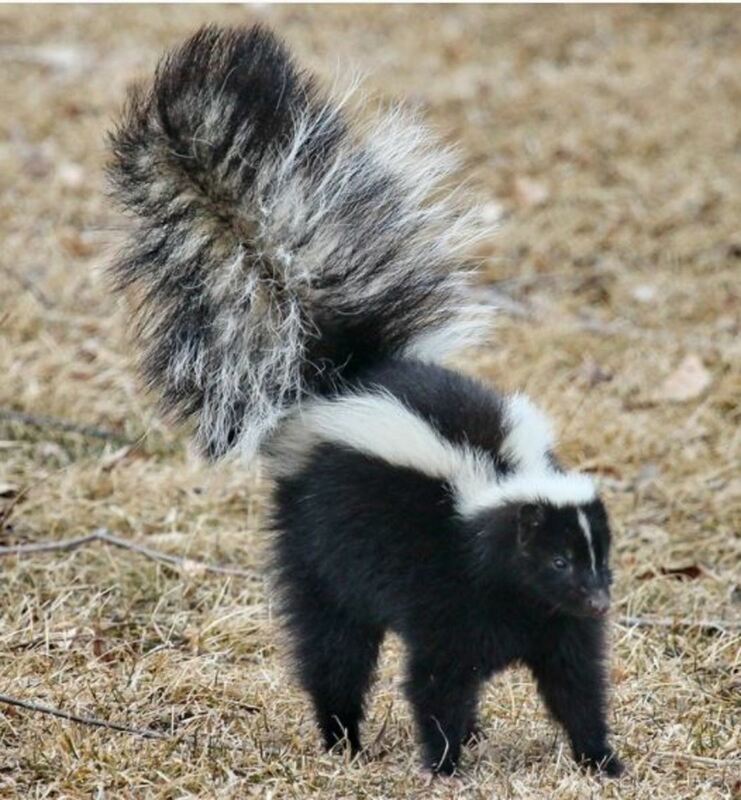 Skunks Are a Rabies Vector Species in the U.S.
Skunks are known to carry and transmit rabies within the United States. Rabies is a serious virus that can be passed from animals to humans (termed zoonosis), and is a serious public health concern. The virus causes progressive encephalomyelitis or inflammation of the brain, a devastating neurological condition. Animals predisposed to rabies are known as "rabies vector species" and include raccoons, skunks, foxes, and bats. 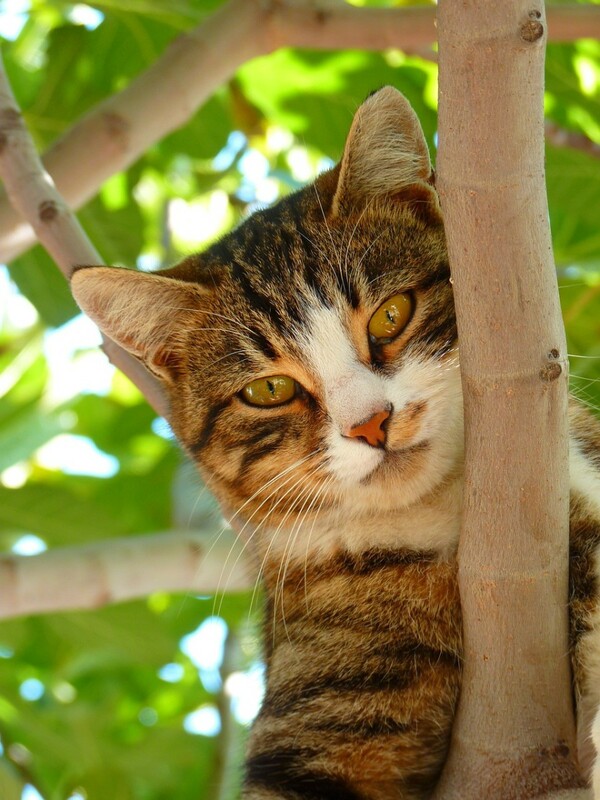 The virus is transmitted from animal to animal via bites, scratches, and airborne inoculation and has a varying incubation time (time between exposure and onset of symptoms) of 3 to 12 weeks. In some cases, it may take months for symptoms to appear (rarely more than 6 months). We often assume that rabies is rare, but my vet declined my request for titer testing and obtaining a waiver because of my county. I was surprised to learn that rabies is still prevalent throughout many locations in the United States. If rabies is prevalent in your state, it will be very difficult to obtain a rabies vaccine waiver for your dog. According to one report in 2017, there was a widespread rabies outbreak in my county and a total of 42 cases (a majority of them involving skunks). My county was basically ranking second-highest in the state! You can access information about rabies cases in your county by simply searching for the name of your county followed by cases of rabies for the year. Your local animal control officer may also be able to pull up this information for you. The United States has strict rabies protocols. 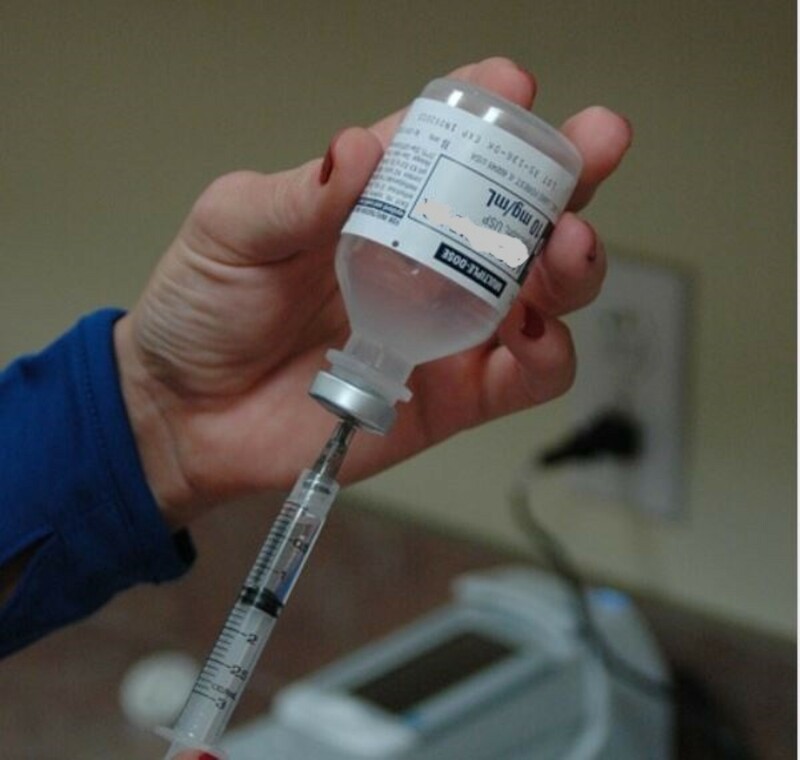 Few States Allow Rabies Vaccine Exemptions in the U.S.
You may have heard dog owners advising other dog owners against vaccinating their old or sick dogs. This advice is often tossed around on forums and in groups on social media. In the United States, only 18 states allow exemptions, and my state is not one of them. Had I known that, I would not have wasted my time calling veterinary clinics asking whether it was possible to obtain a waiver. A dog must have had an adverse reaction to the vaccine or have irreconcilable health issues to be a candidate for the waiver. If the state you reside in happens to be one that allows rabies vaccine exemption, don't get too excited. 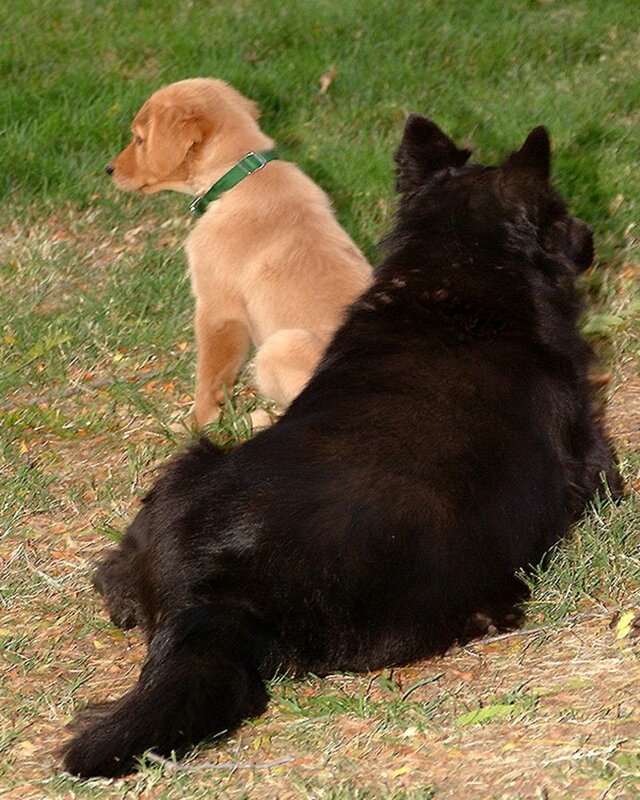 If your dog is just old or immunocompromised, that is not always enough to obtain a waiver. According to the American Veterinary Medical Association (AVMA), the use of killed rabies virus vaccines, inactivated, or recombinant rabies vaccines are not contraindicated in most immunocompromised animals, and advanced age alone does not justify a rabies vaccine waiver. Because rabies continues to be a significant public health issue, waivers should not be issued arbitrarily upon client request and should be based upon clinical evidence that the animal would be at considerable risk of being harmed by the vaccine because of a diagnosed medical condition. Eligibility is only determined if the vaccination puts a dog's health in serious danger. Nowadays, the rabies vaccine is considered relatively "safe" to give, so it appears that eligible dogs may be those who are very frail or those who have had a life-threatening reaction to the vaccination. Once your vet has filled out the form for an exemption, the process is not over. A public health authority agent must make the final decision as to whether the exception will be granted or denied. There are liabilities associated with allowing a rabies vaccine exemption. If you happen to live in a state where your vet is allowed to provide an exemption and a public health authority agent approves it, you may need to have a rabies serum antibody titer test performed. Before going this far, you may want to consider the repercussions of the waiver. "Beware of vaccination exemptions—they can come back to bite you. Old age and a sheltered environment are not adequate reasons to exempt an animal from a state-mandated rabies vaccination. " First of all, forget about getting a waiver for three years. 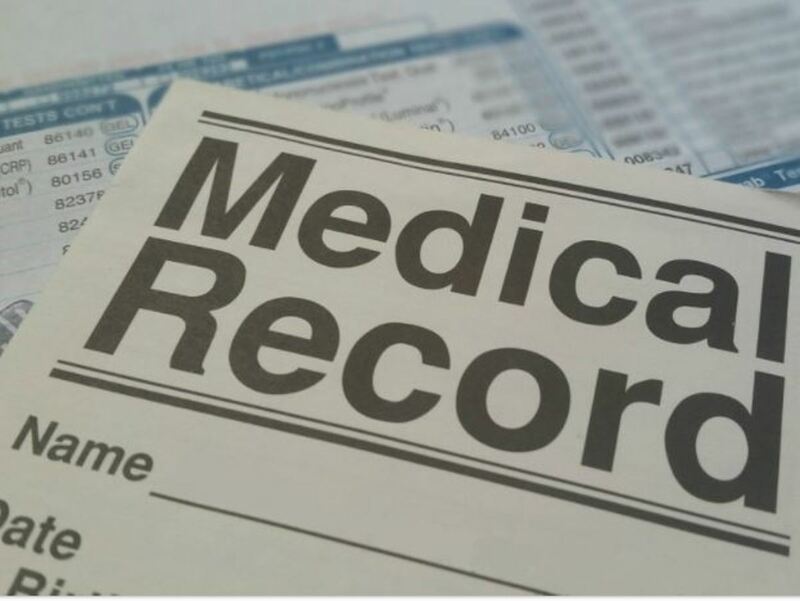 Rabies waivers are only good for one year, and you will need to get the document renewed and go through the same exact process every year. Also, not many vets are willing to fill out a rabies waiver form and for a good reason: it's risky. 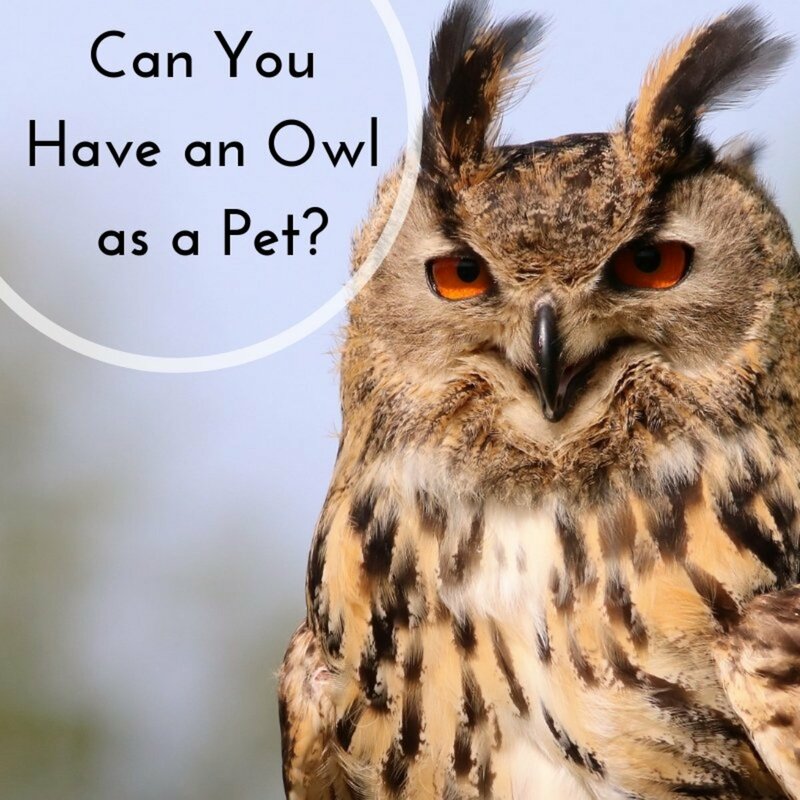 One must put himself/herself in veterinarian's position, which involves a lot of liability. Here is the story of a vet who released a rabies vaccine waiver for an 11-year-old dog who had a history of being "tired and not herself" after the vaccination. The dog was then accidentally exposed to a potentially rabid animal and her owner was scratched. Due to the risk of inoculation, the owner and the dog had to undergo post-exposure rabies protocols. 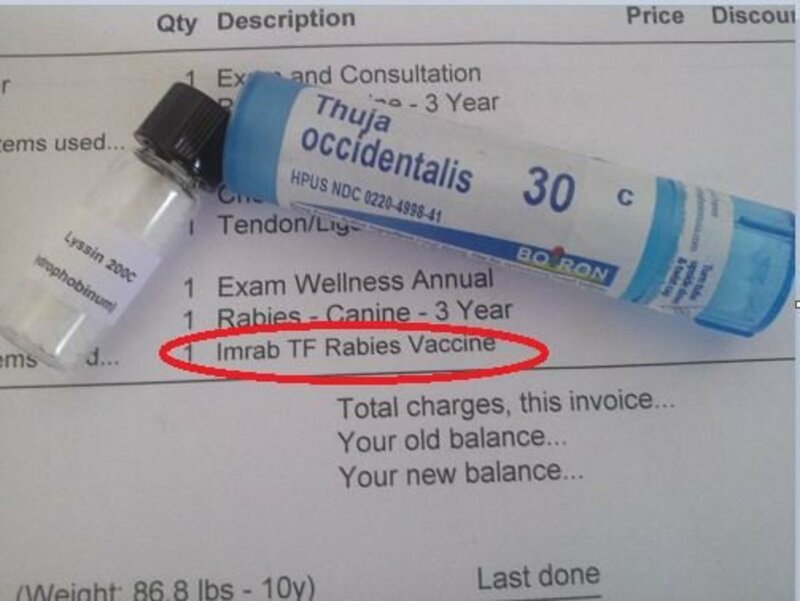 My dogs were able to get IMRAB TF, which is a mercury-free rabies vaccine. Always report adverse vaccine reactions to your vet. Your vet will keep a note of it in your dog's chart and will take precautionary steps next time. If your dog has an adverse reaction, ask your vet whether pre-treatment with Benadryl might be helpful. Ask your vet to use a rabies vaccine without thimerosal. An example of this is Merial's IMRAB 3TF. RABVAC 3 TF is no longer available in the U.S.. Consult with a holistic vet on how to prevent/treat vaccinosis. 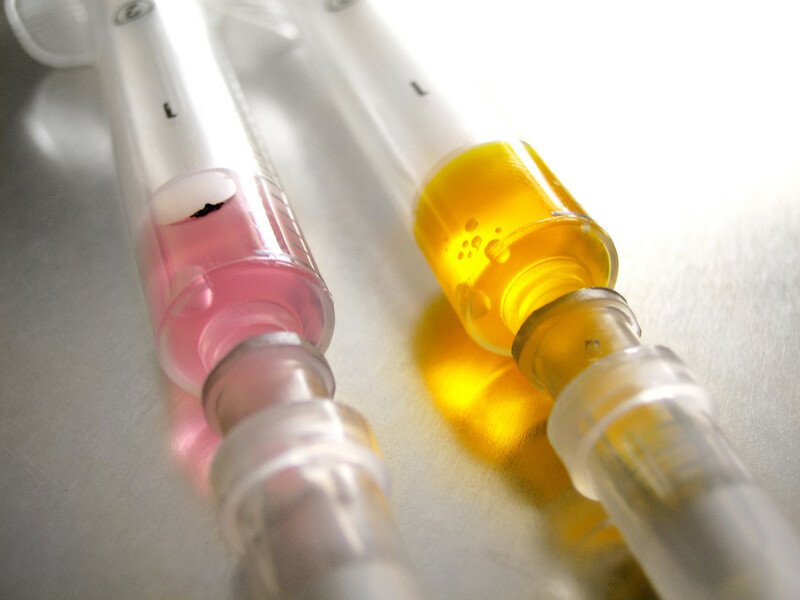 Dr. Jean Dodds suggests the use of Thuja and Lyssin for rabies vaccines. You can pre-treat dogs with the oral homeopathics, Thuja and Lyssin, to help blunt any adverse effects of the rabies vaccine. For other vaccines, just Thuja is needed. These homeopathics can be given the day before, the day of, and the day after the vaccine. DVM360: Rabies vaccination: Should veterinarians exempt or not? Vickie, thanks for catching that! Meant to say: "if your dog shows signs of rabies" not "tests positive for rabies." Editing it now. Sadly, the only sure way to test a dog for rabies is by examining the brain, which of course, is impossible to do when the dog is alive! 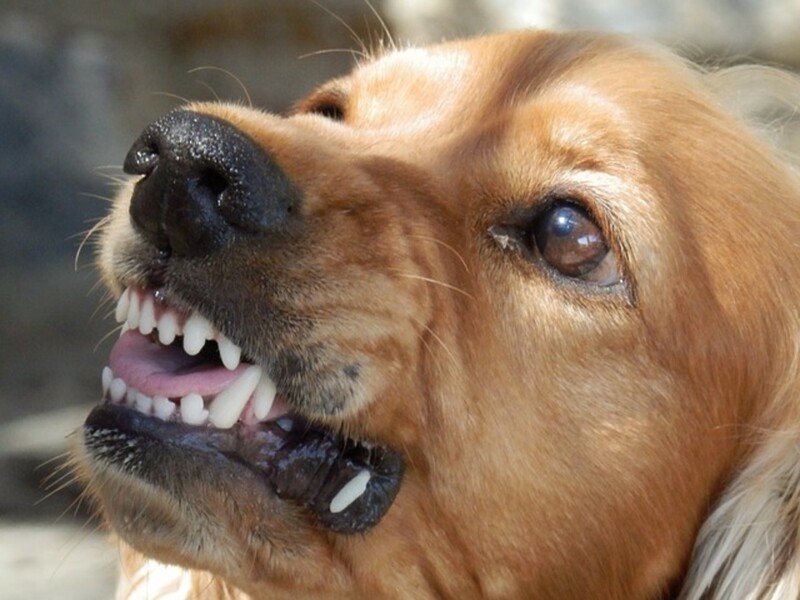 "Understand if your dog tests positive for rabies, he/she will be euthanized immediately." Jolie, have you discussed with your vet the possibility for a waiver? You live in a State where a waiver is possible, albeit I guess things get challenging with the AVMA stating that the use of killed rabies virus vaccines, inactivated, or recombinant rabies vaccines are not contraindicated in most immunocompromised animals. Thanks, The Rabies Challenge Fund is trying to increase the required interval for rabies boosters from 3 to 5 and then possibly to 7 years. I see that my state of Texas is not on the list. This was interesting to read. I did not realize that it was even possible to get a rabies vaccine waiver. Btw, with the lifestyle of K2 and myself (we are always ready to go hiking team), I shall never be asking for a exemption, period. That is a shame. I hope people like Dr.Dodds are able to get those laws changed, since we know now that those vaccines are not even helpful. I hope your dogs do well in their senior years. Dr Mark, according to AVMA a valid veterinarian-client-patient relationship is needed for waivers in the US. On top of that, even if I went to Nevada and established a VCPR with a vet and possibly asked for the waiver afterward, my dogs would be deemed healthy, despite being old. Apparently, rabies waivers are released only if the dog is very ill or has a history of serious, adverse reactions. Interesting article. Since one of your neighboring states (Nevada) will issue rabies vacc exemptions, can you get a vet in Las Vegas to give an exemption for your Rotts? Will vets in the US issue these without a person being a regular client? It is crazy to vaccinate a dog when it is not even needed.